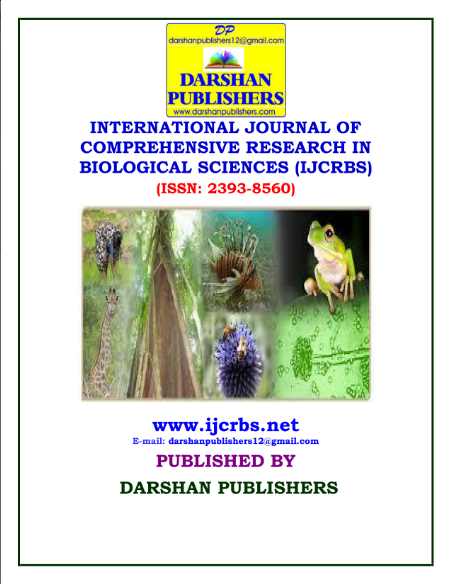 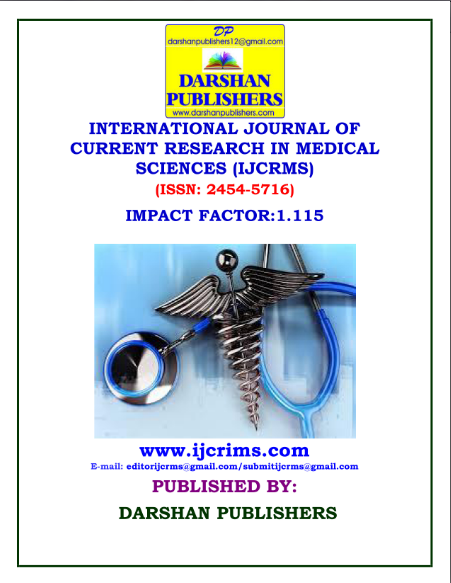 Darshan Publishers is publishing peer-reviewed scholarly journals involving a wide range of academic disciplines. 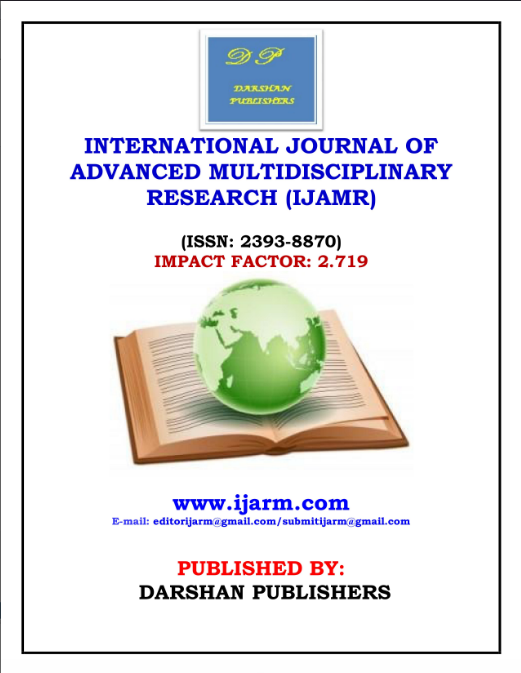 All articles published are open access and distributed world widely. 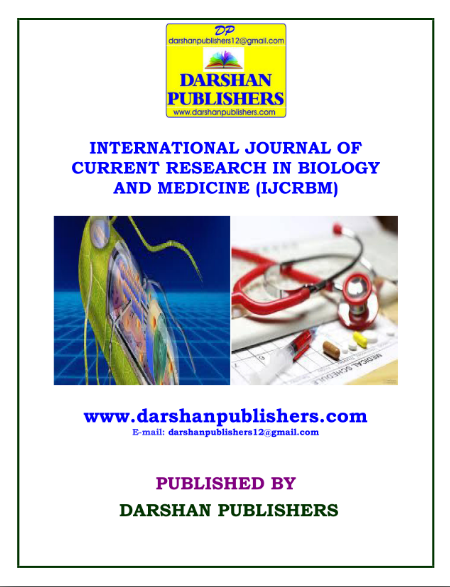 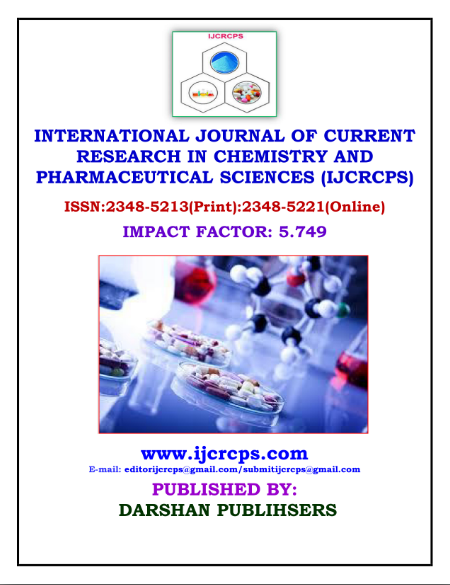 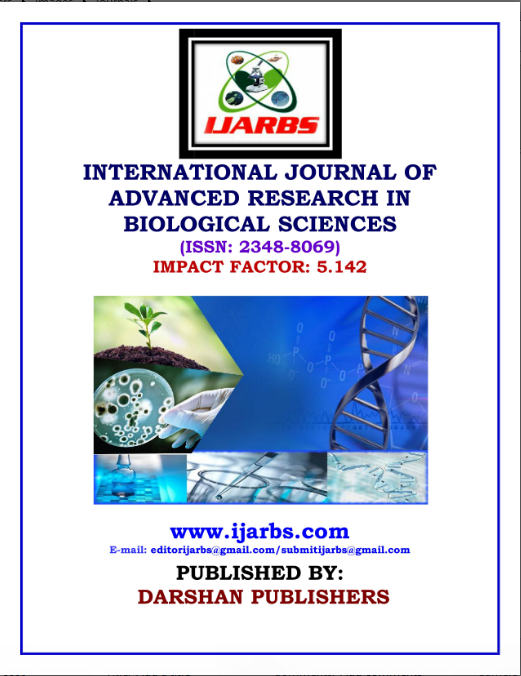 Our publishers are in sharing of new and recent scientific knowledge in the field of Biological sciences, Life sciences, Health Sciences, Agricultural Sciences, Arts and Humanities, field of Computer technology and Engineering Sciences in India and around the World wide.